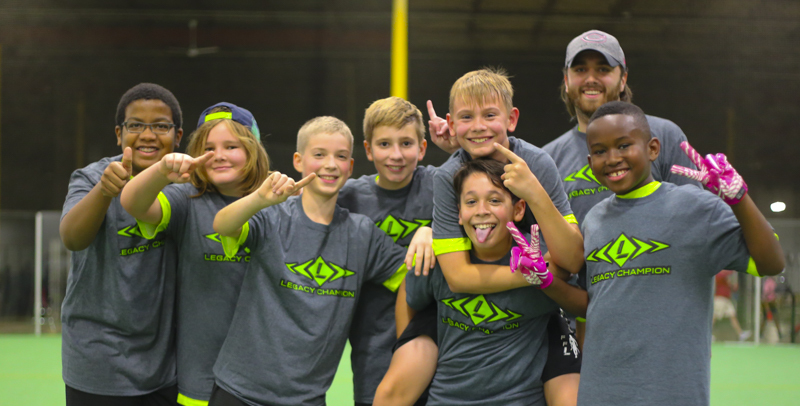 The Legacy Sports Camp Flag Football Spring 2018 program was in full swing and we have photos from weeks 1-4 of both the junior and pro leagues. The Legacy Sports Camp Jr. and Pro flag football leagues kick off with a Pre season combine on August 19th, 2018. The Junior League is for Grades 3-5. The Pro League is for Grades 6-8. The season will run from Sept. 9 – October 14 and there will be one game per week and the teams will practice prior to each weeks game. Playoffs start on October 21 and 28th. The flag football fun will take place at the Sports Zone in Melrose Park. The cost is $160, which includes team jersey. Players will be drafted and placed on teams!! Welcome to the Legacy Loyalty Program! We can't thank you enough for your support and participation in our programs. As a thank you, we would like to offer our new Legacy Loyalty Rewards program to you. You get $10, they get $10. Everyone is happy! 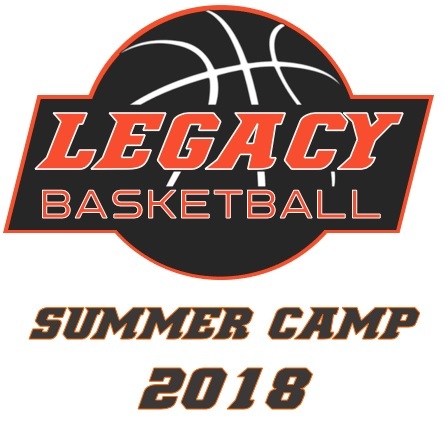 Refer a friend and both you and the friend earn a $10.00 voucher toward a future Legacy camp. Chicago area Kids Sports Program serving youths in the Illinois area including Chicago, Oak Park, Berwyn, River Forest, Forest Park, Lagrange, Brookfield and Lyons.